The DIGIT amplifier series completely redefines user-friendliness. In order to successfully create new products, you not only need many years of experience in amplifier construction, but also the ambition to break new ground and to include the versatile needs of users. 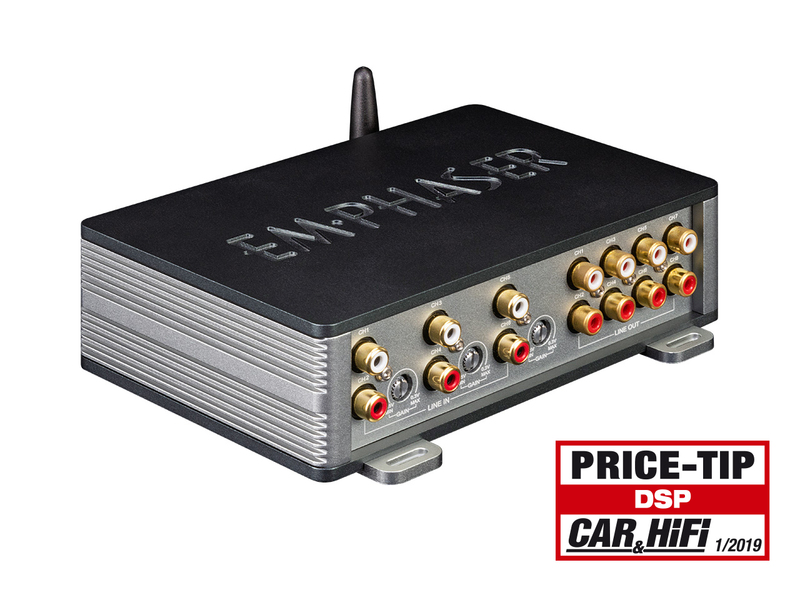 The product design has therefore incorporated many elements that meet the current as well as the future requirements of Car Audio enthusiasts and significantly increase the enjoyment of listening to music. The heart of the DIGIT series is the integrated sound processor. 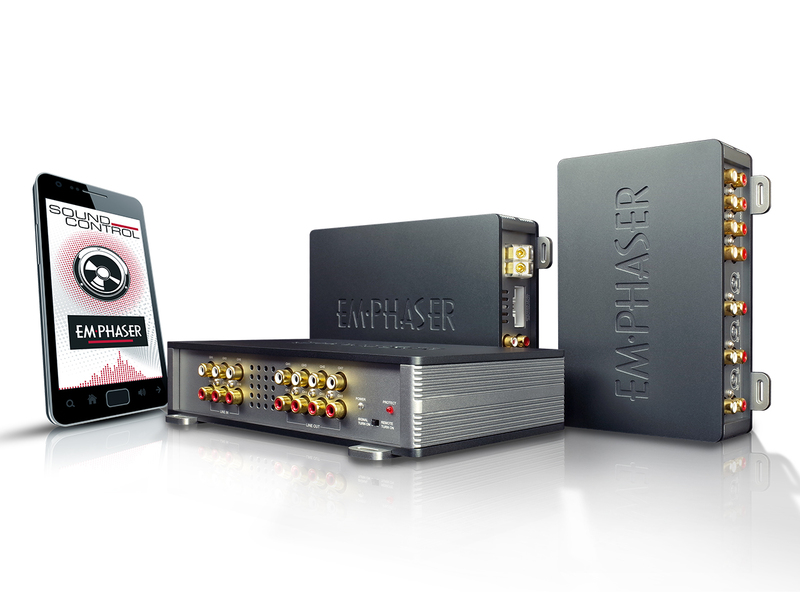 The latest generation chip is configured via the free smartphone app - the easiest and most comfortable way to perfect the sound in the car. Features include time alignment, active crossover, equalizer, noise gate, and an input/output management. 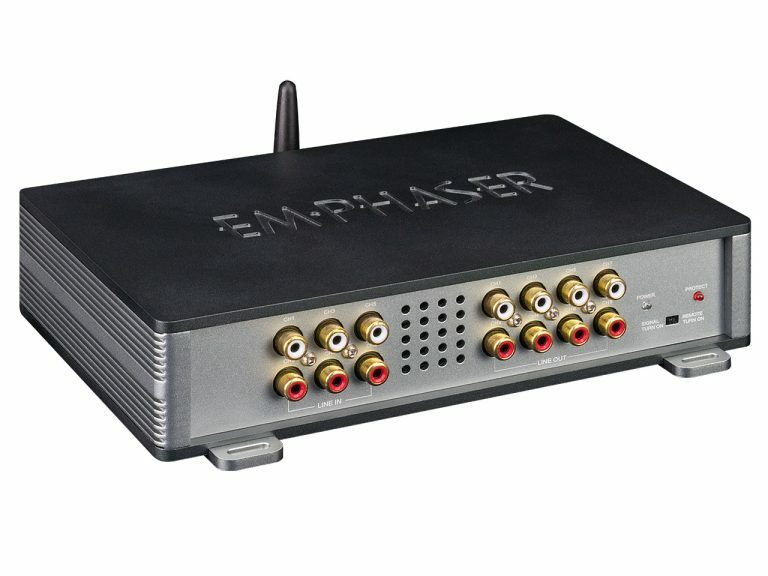 The settings made cannot only be stored on the amplifier, but also on the smartphone and thus easily transferred to other DIGIT amps of the same type. 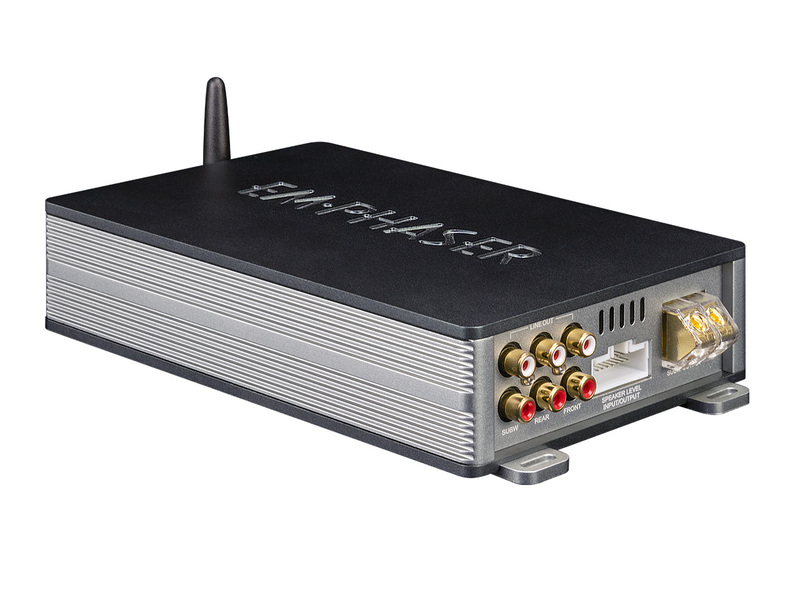 Another highlight of DIGIT amps is the music transfer via Bluetooth audio streaming. All common transmission standards are supported, and of course the switching of the music source happens automatically. The installation of the DIGIT amplifier is also very easy. All models can be controlled with the enclosed connector or with optional vehicle-specific Plug & Play cables. 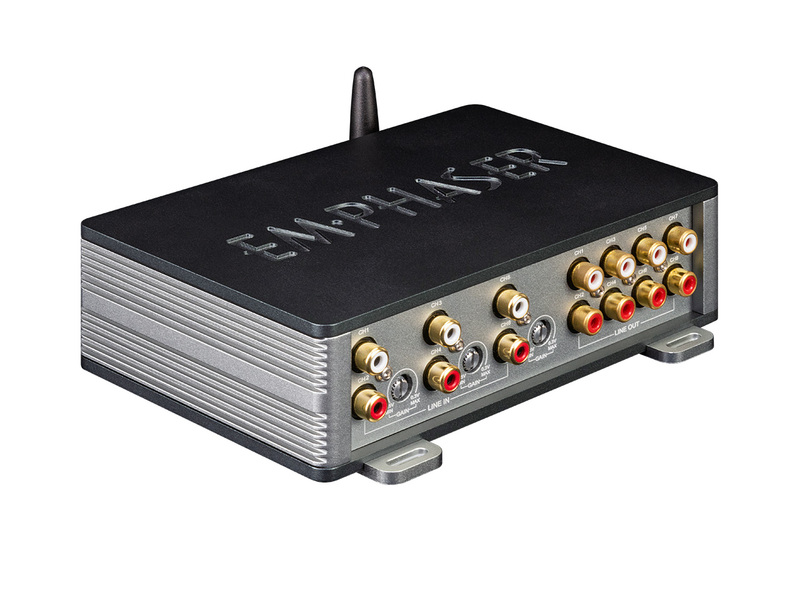 The two amplifier models EA-D500 and EA-D800 get its necessary power via a separate power terminal.